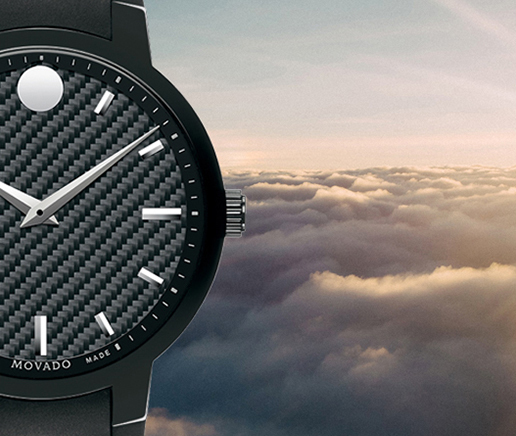 Movado is a Swiss watchmaker renowned for its iconic Museum dial and modern design aesthetic. Since its founding in La Chaux-de-Fonds, Switzerland in 1881, Movado has earned more than 100 patents and 200 international awards for artistry and innovation in watch design and technology. 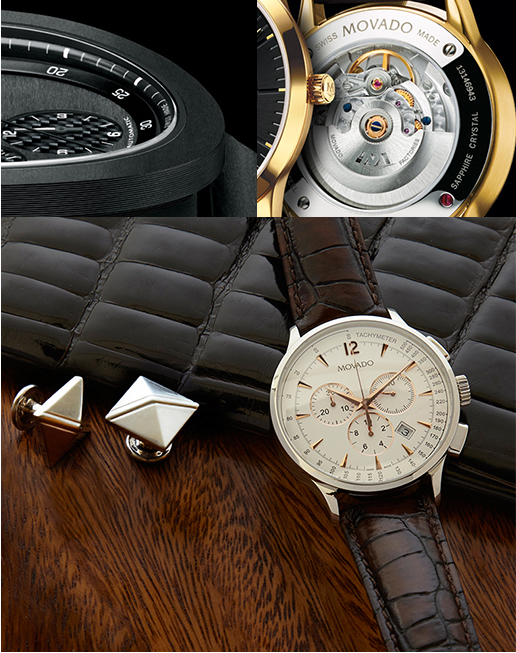 Movado is known for the Movado Museum Watch. Designed in 1947 by Bauhaus-influenced artist Nathan George Horwitt, the watch dial defined by a solitary dot at 12, symbolizing the sun at high noon, has been acclaimed for purity of design unrivaled in the history of time-keeping. It was originally made by Vacheron & Constantin-Le Coultre Watches, Inc.. Movado later produced it. When Horwitt's dial was selected for the permanent design collection of the Museum of Modern Art, New York, in 1960, it became the first watch dial ever awarded this distinction. Known today as the Movado Museum Watch, this dial is regarded as an icon of Modernism. A trademarked and award-winning design, the celebrated single dot dial now distinguishes a wide range of Movado timepieces.